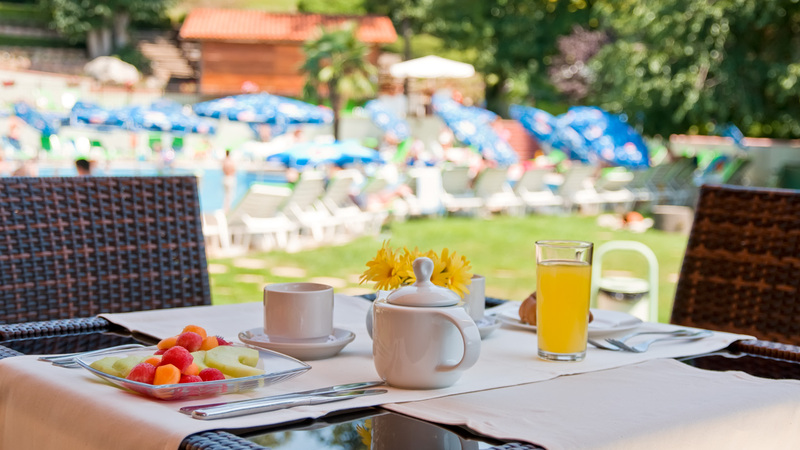 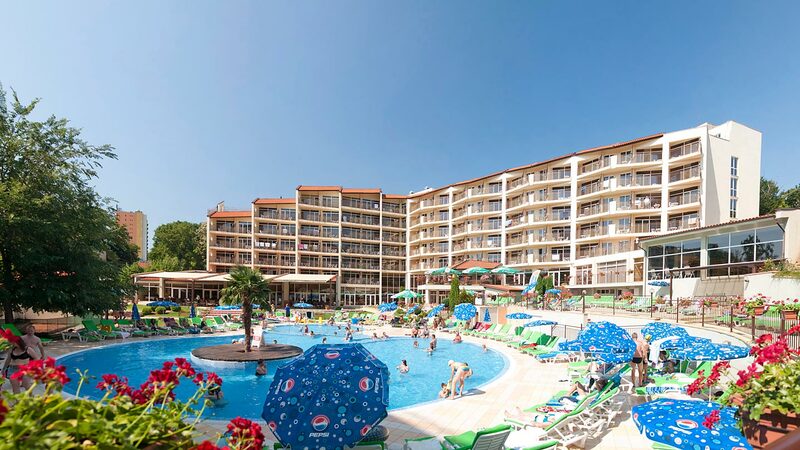 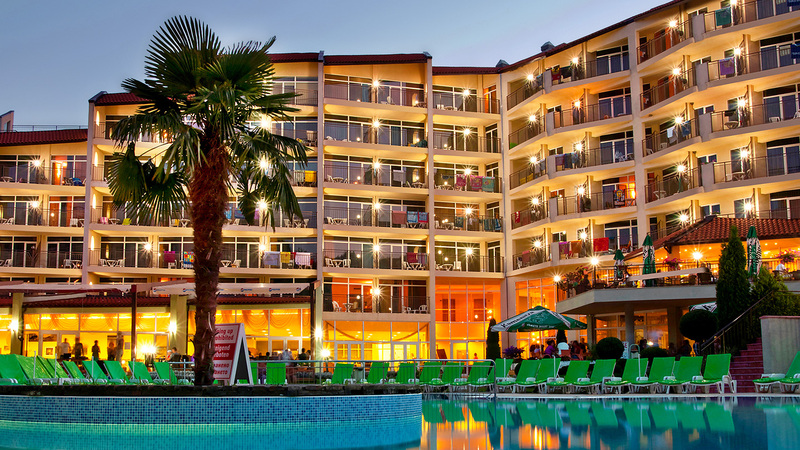 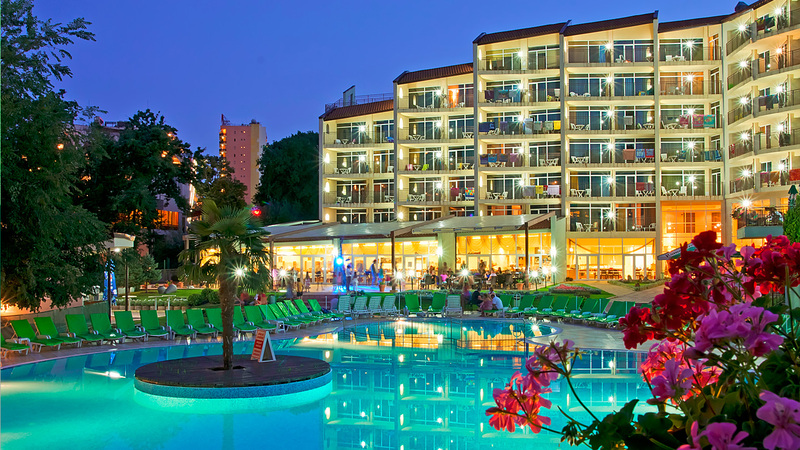 Madara Park Hotel is a 4 star Golden sands hotel located near beautiful green setting away from the beach. 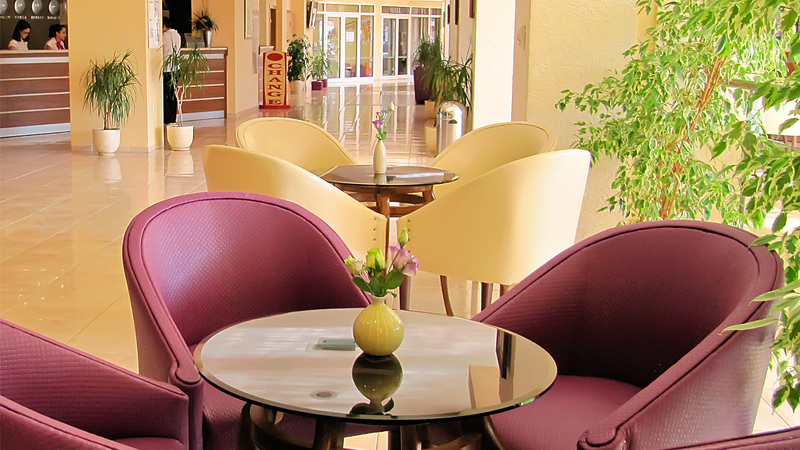 For your accommodation the hotel has 222 rooms, 162 of which are double, 10 single, 20 family rooms, 10 suites and 20 junior suites. 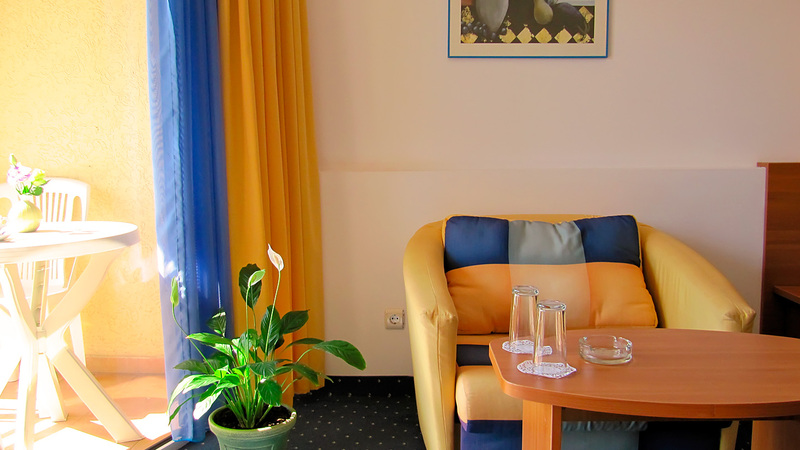 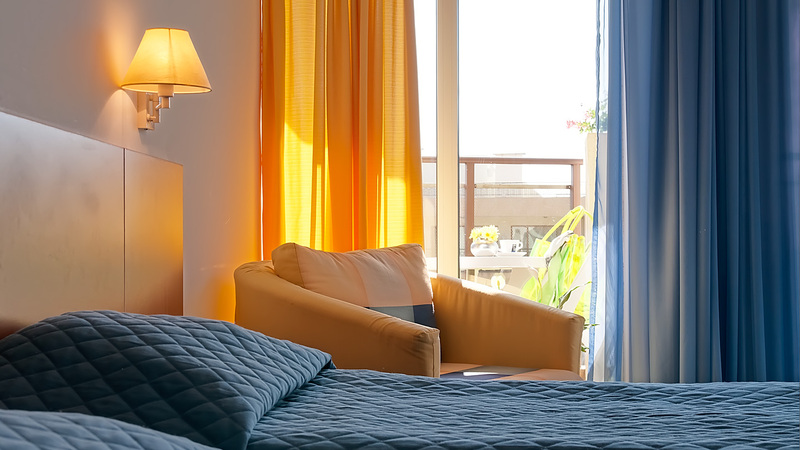 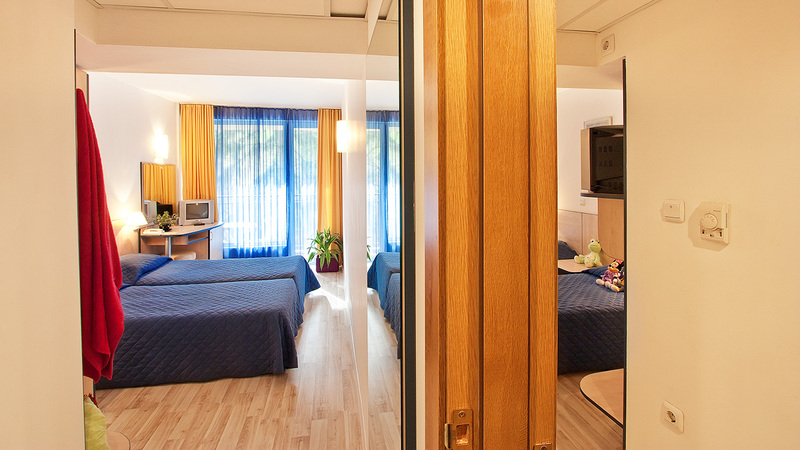 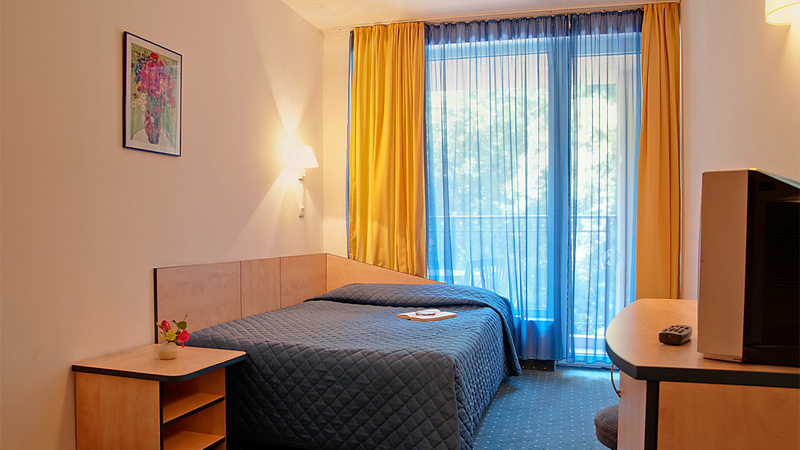 All the rooms are modern and comfortable furnished with air-conditioning, satellite TV, phone, safe, bathroom and a balcony. 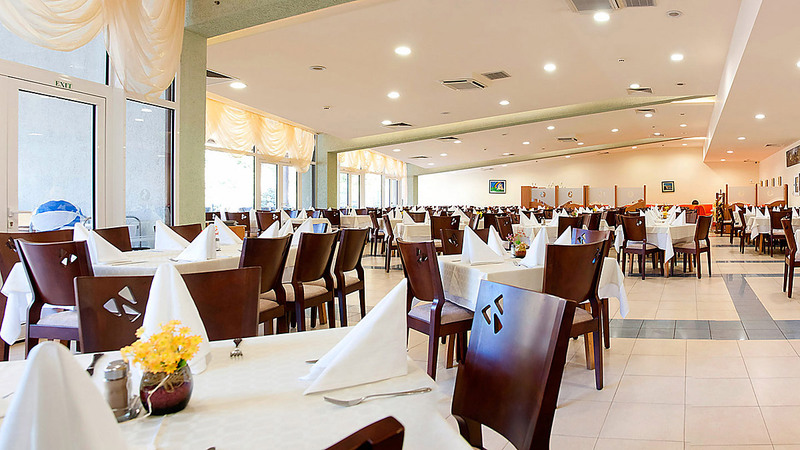 If you are looking for a place to eat Madara Park Hotel has 2 restaurants. 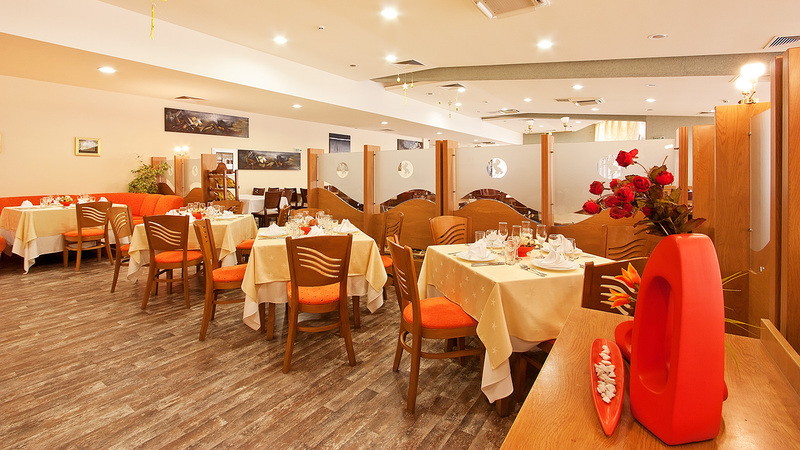 The Main restaurant offers a variety of Bulgarian dishes and International cuisine on a buffet table, show-cooking and a spacious indoor terrace. 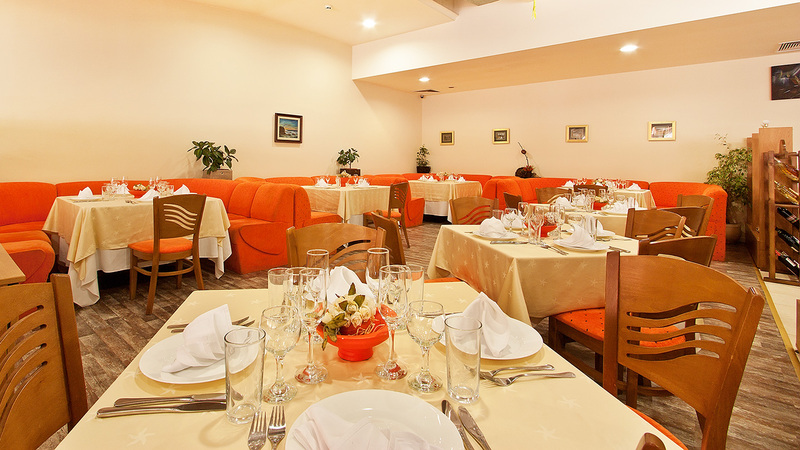 The A-la-carte restaurant features Bulgarian dishes, alcoholic and soft drinks. 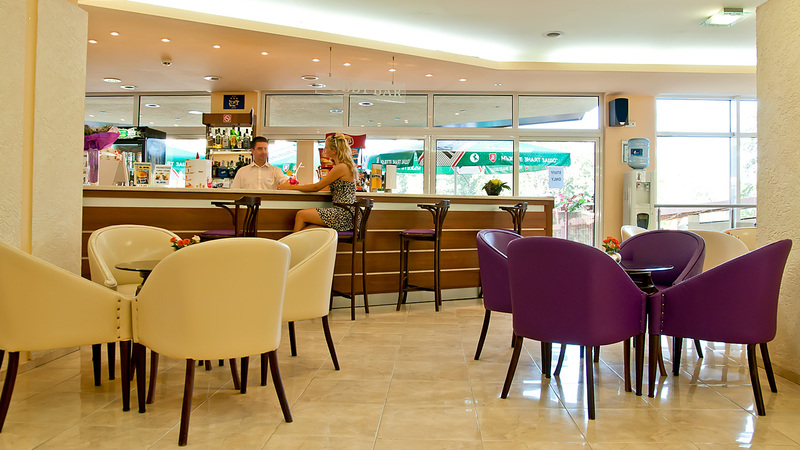 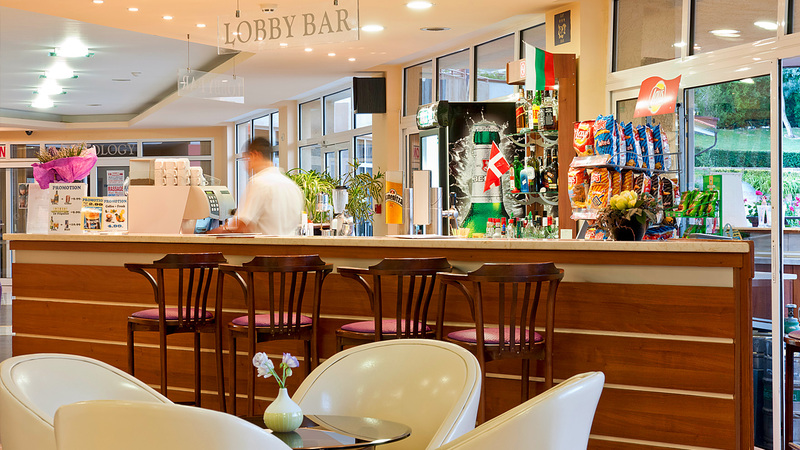 You can also enjoy a cocktail with friends in the Lobby bar or Pool bar in Madara Park Hotel. 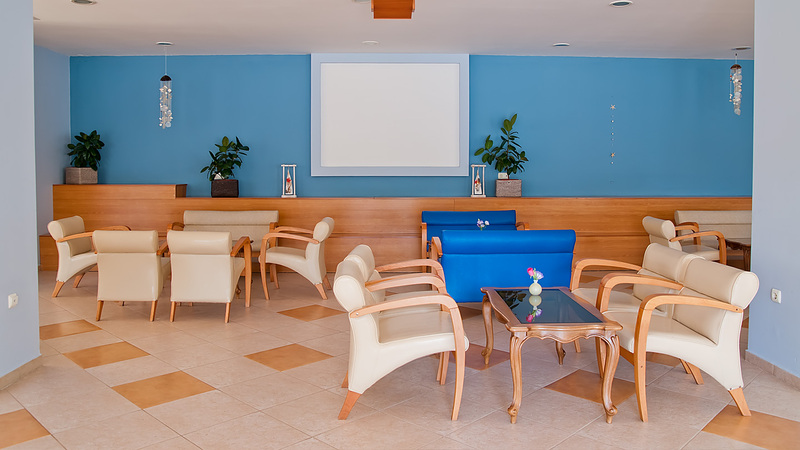 To make your stay more interesting the hotel have a team of animators to ensure you have a nice time. 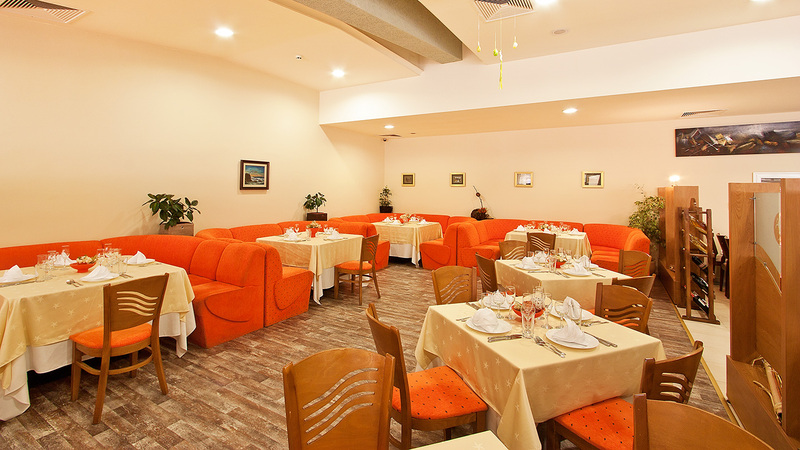 They will organize for you interesting games and exciting shows at the evening. 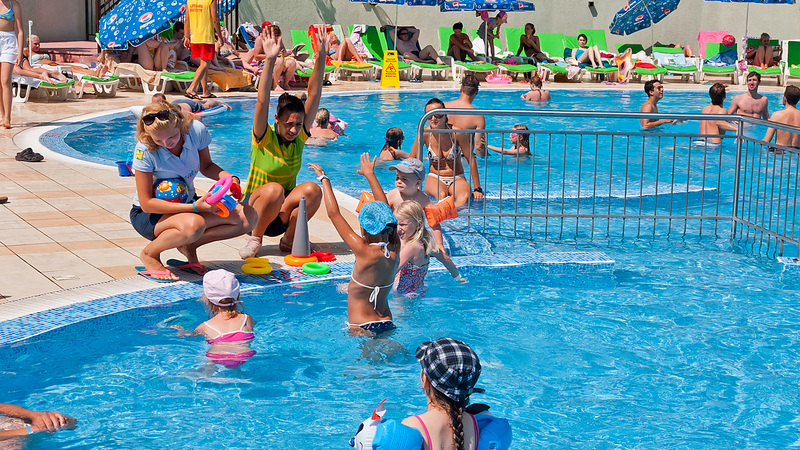 You children will surely have a lot of fun at the children’s swimming pool, the playground or the children’s club, while you enjoy a cold drink by the pool. 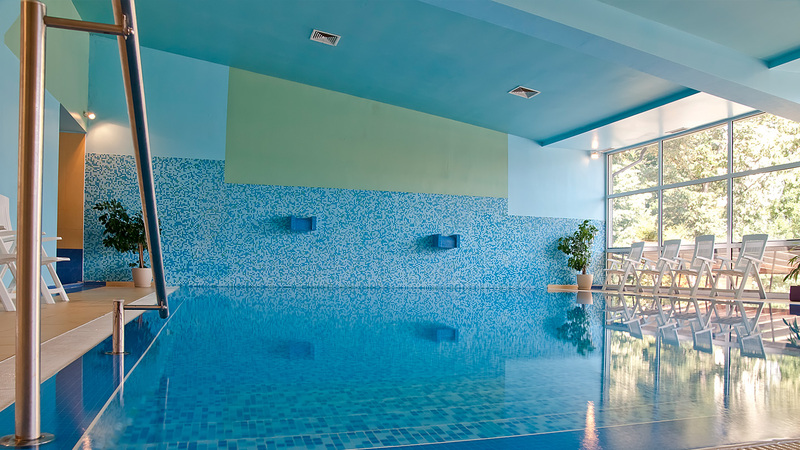 In the colder days you can use the heated indoor swimming pool. 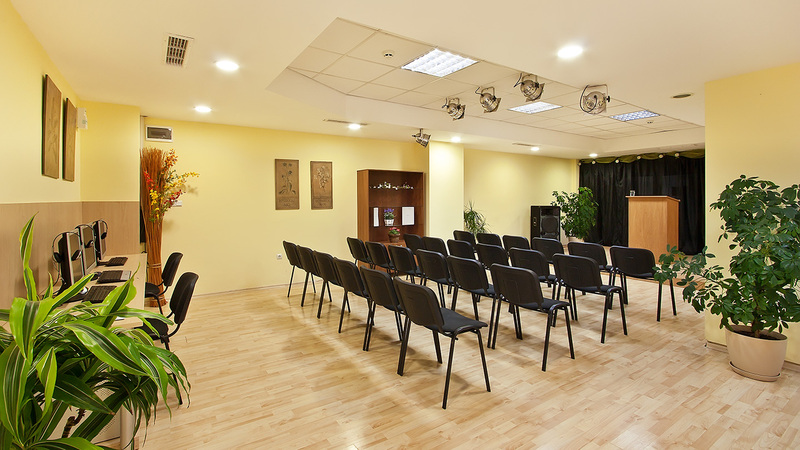 You can get your daily amount of sports on the multi-functional court: volleyball, basketball, football or at the Gym. 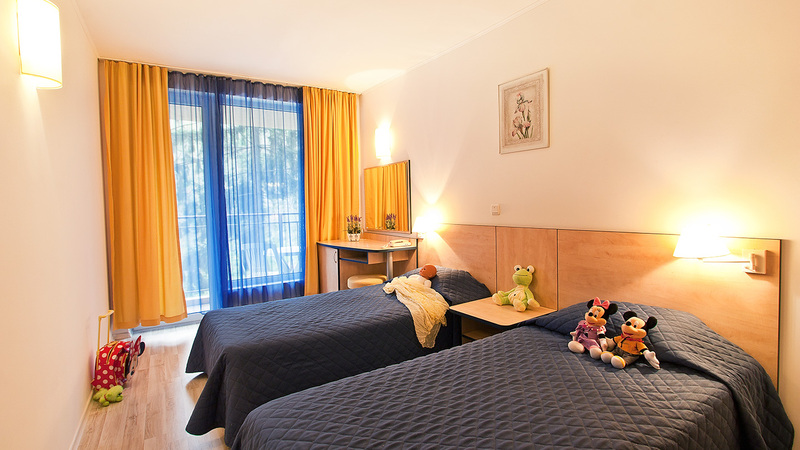 You can also play table tennis, billiards, archery or chess. 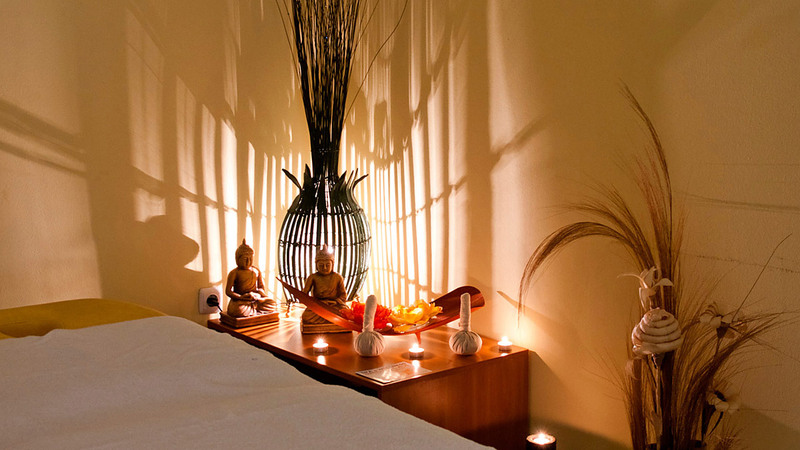 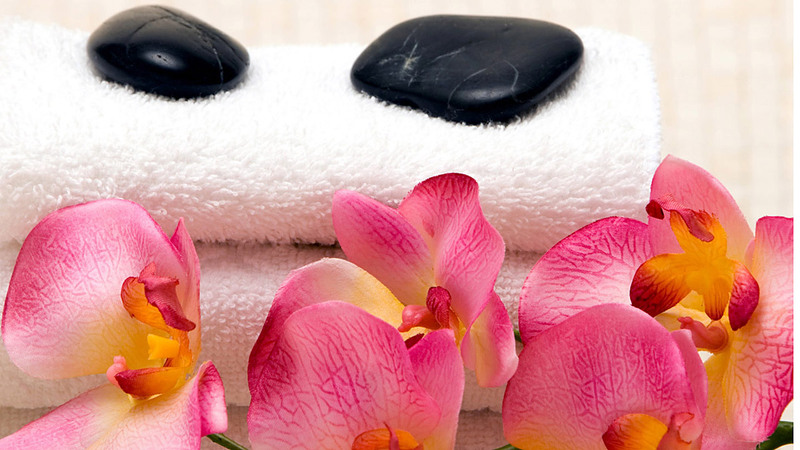 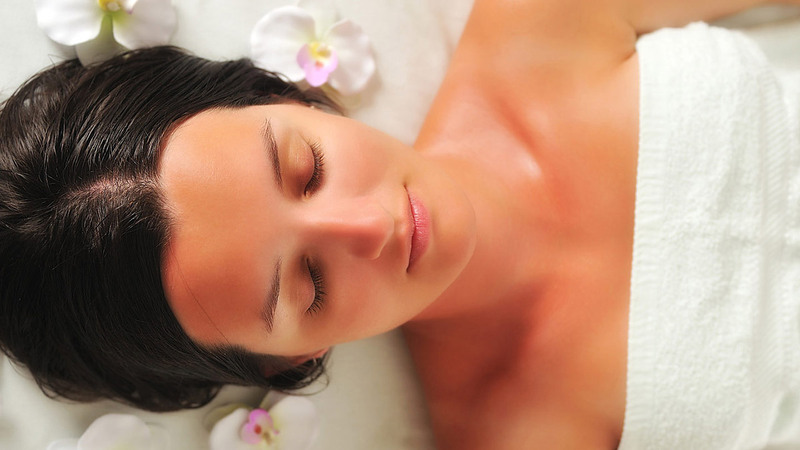 For your complete relaxation Madara Park Hotel offers you complete Balneology program with: saunas, massages at the two massage studios, where you can enjoy a healing, recreational, anti-cellulite, relaxing or aroma-therapy massage and Tangentor bath. 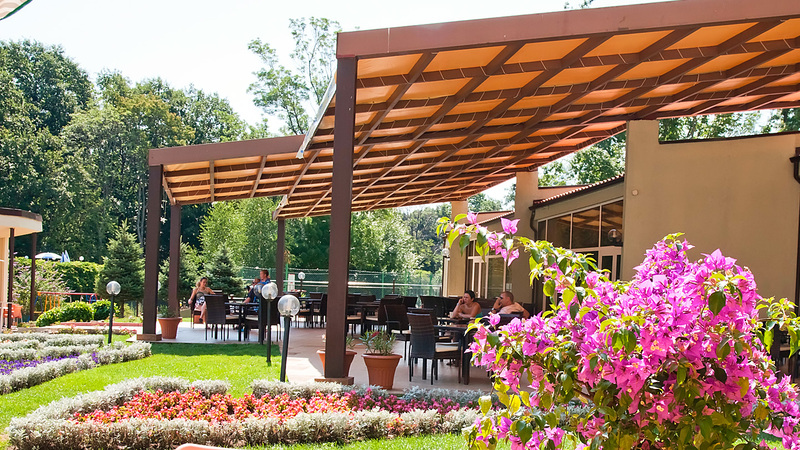 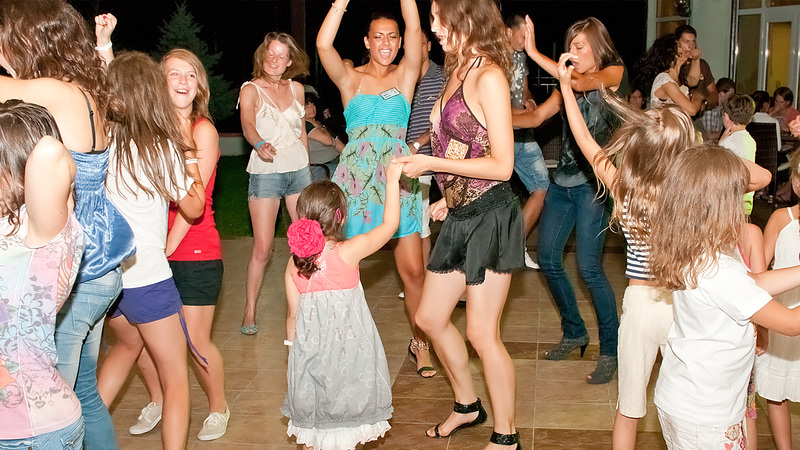 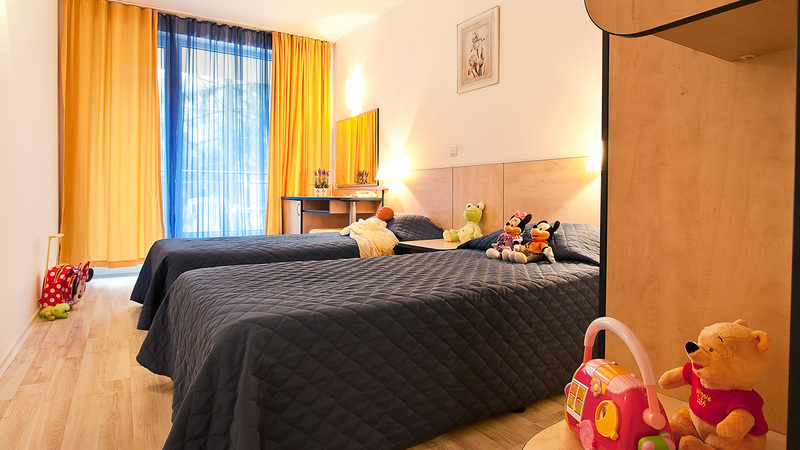 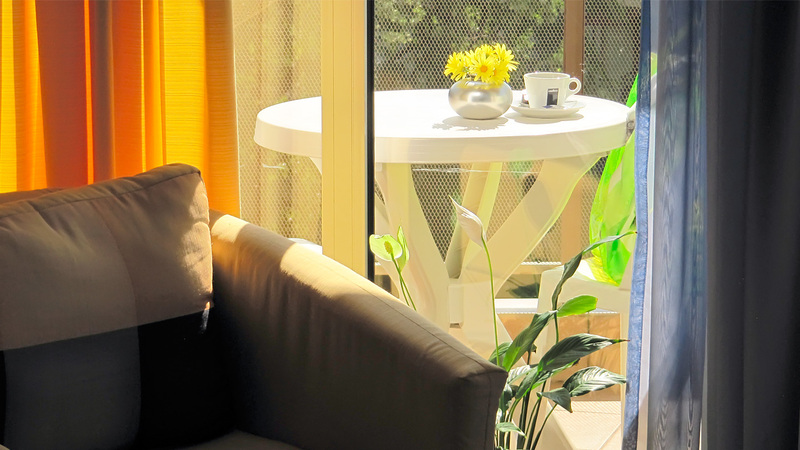 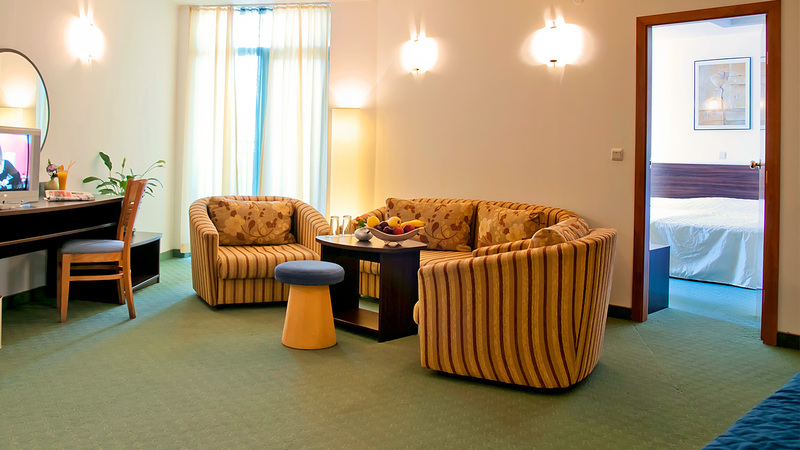 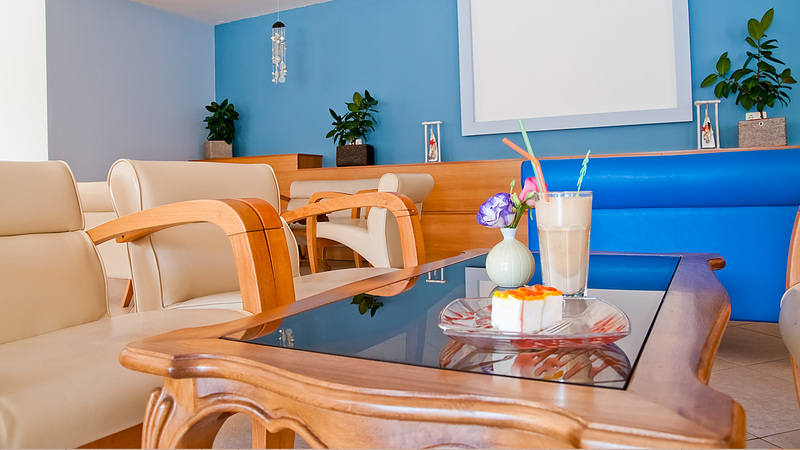 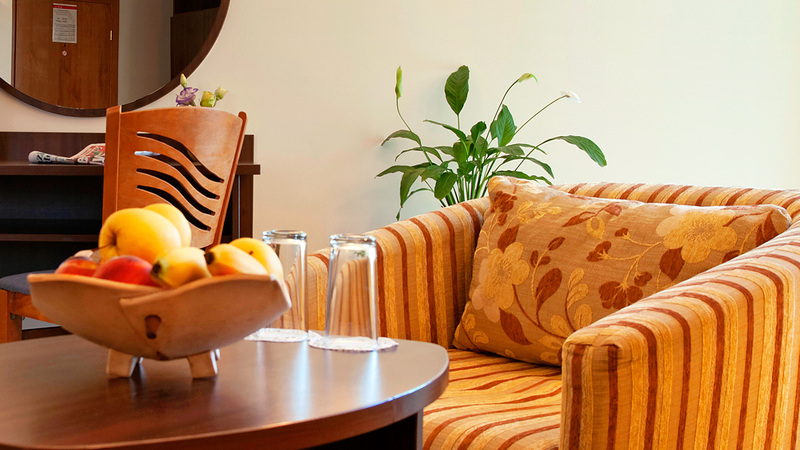 Madara park hotel is the perfect spot for relaxation and spending time having fun with your family or friends.